Determine your reason for building the website. Will you be building it to add credibility to your company? Or will you be having it built to be a marketing tool that sends leads to your virtual doorway? Maybe you are building it to gather data. Maybe it is all of these things. Regardless, it’s a good idea from a customer’s perspective to know what the website is for. Not all Web Design companies are the same. Understanding what you’d like can help you pick the right company for your requirements. Having a CMS (Content Management System) for making changes to your website is essential. While meeting with Web developers, you should definitely ask what CMS they will supply you with at the conclusion of the development process. It is crucial that you have an easy-to-use CMS when you need it to make changes to content. 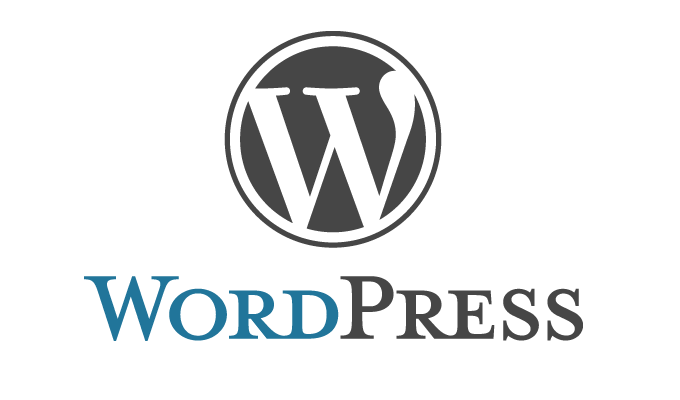 If you are unsure which CMS to ask for, consider asking for WordPress. It’s the top CMS on the planet. Don’t think of your new website as merely an on-line sales brochure. Think of it as an untapped marketing tool. A website is a great way to uncover new business opportunities. Those in the field of SEO (search engine optimization) are in business to help their clients generate more leads (and more sales) through the creation and implementation of a sound internet marketing strategy. If you construct your website with SEO in mind from the start, you stand a better chance to see your website deliver leads (and sales) to your virtual doorway. Most Web Designers present an online portfolio to highlight their work. Make sure you ask to view this portfolio, and then take the time to review their work. Does their design style suit your needs? Tastes can be subjective, but you should be sure you like their work prior to hiring them. If they do not have a portfolio, proceed with caution. Don’t be afraid to ask for references. Most Web Developers are happy to supply them. Should they refuse, you should probably continue your search. After you receive the references, don’t forget to follow up on them. Ask previous customers if they were pleased with the website, if the project was completed on-time, and if they developer was easy to do business with. Accessible websites: what do I need to know? You may have overheard your web people talking about accessibility. Or you may have been told that your website needs to conform to the Disability Discrimination Act (DDA) or Section 508 (in the US). But what exactly can these things mean? And what do you have to do about them? This article explains what is meant by an accessible website, the standards that your web design agency should be adopting and outlines some of the benefits that accessible websites hold over other websites. It is for owners of existing websites, commissioners of new websites and website developers. In the UK, the DDA makes it an offence to prohibit access to services to disabled persons. Any website providing a public service is covered by this Act. This implies that if your website is deemed inaccessible then you are liable for legal action. What do we mean by an “accessible website”? Simply put, an accessible website is one that allows meaningful access to any device capable of reading web pages. Sounds like a no-brainer? But according to recent research by the Disability Rights Commission (DRC), 80% of websites fail to achieve even the most basic of accessibility standards. What this statement means is that your website should be able to convey the information it contains, and provide the same level of functionality to a disabled person as it does to an able-bodied person. How do I know if my website is accessible? Most web design agencies now claim to create accessible websites but how do you know if this is true? You should ask what the agency has done or will do to test your website. You should hope to hear that they have used the WAI checkpoints and that your website conforms at least to the A level. This is regarded as the minimum standard and would cover you legally. You could also ask what the agency does to actively research accessibility on the internet, do they have any accredited examples of previous websites?- thereby getting a feel for their actual engagement in the field. You can also have your website audited for accessibility. This should include manual and automated testing of every page, a report of any issues relating to the WAI guidelines and suggestions as to how the accessibility could be improved. The most obvious benefit of an accessible website is that you are providing access to your content or products to the entire populace. In the UK, 8.6 million people are registered disabled, that’s about 14% of the population. Search engines will look at the code of your website and depending on how understandable it is to them, will rank your website higher or lower. The way a search engine does this is often equated with the way a screen reader (used by blind people) works. Therefore, a website that has been built with accessibility in mind will be coded in such a way (semantically correct) that assists search engines in understanding what the website is about and so can improve your ratings. Again, if the coding of the website is accessibility-driven and semantically correct it can inform the development of your content. You will be thinking more about how your content is consumed from the start and how you expect customers to go from point A to point B in your website. Semantically correct website code is easier to read and understand than incorrect code. Therefore when it comes to updating your website it is quicker. 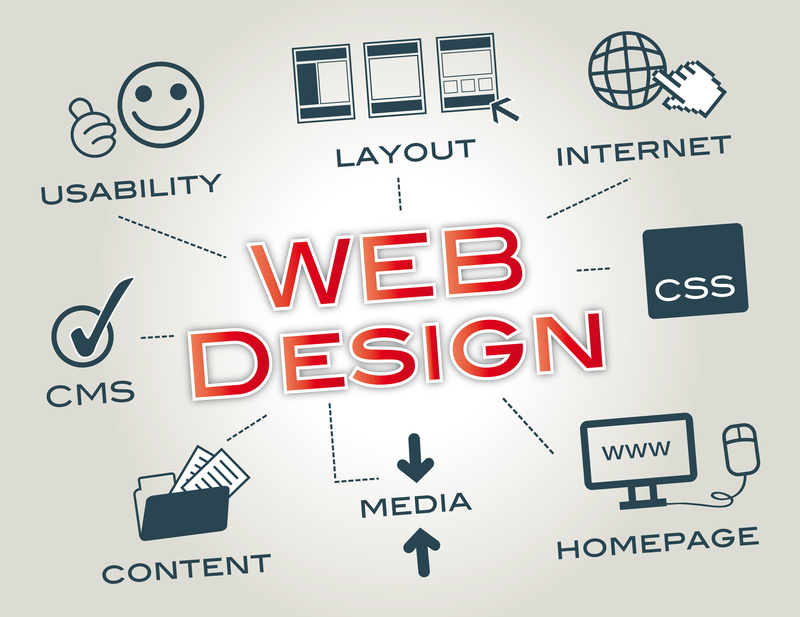 An accessible website will have a clear structure further assisting the developer. Additionally, the file sizes of your website are likely to be considerably smaller meaning your website will load faster. An accessible website will mean your website is open to all potential customers, easier to use, attractive to search engines and cheaper for you to run. An accessible website is not just for disabled users; the effect of DDA legislation is to improve access to services to all users of the Internet. For a website to be successful it should remove all barriers between the customer and the primary call-to-action. 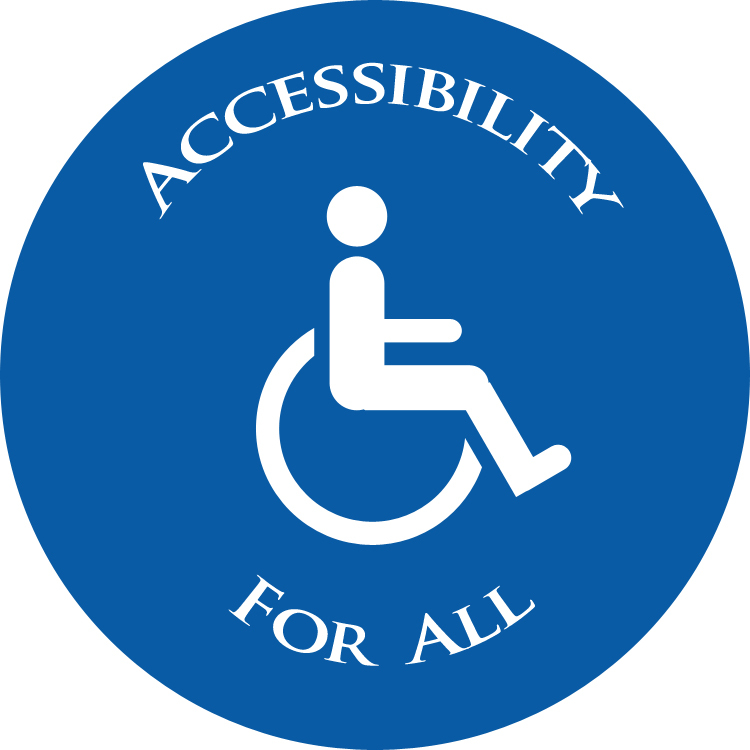 Therefore, an accessible website improves the effectiveness of your business/organisation online.